Heading Products you can use with confidence! Directions Apply as often as needed to soothe and soften skin. 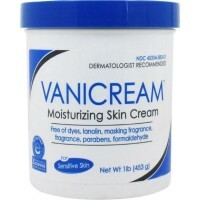 Uses Vanicream Lite Skin Care Lotion is a face, hands and body lotion specially formulated to moisturize dry skin. Carefully chosen ingredients effectively moisturize the skin without exposing the user to common chemical irritants found in most ordinary lotions. It is free of dyes, fragrance and masking fragrance, lanolin, parabens and formaldehyde. Ideal for use by the entire family. 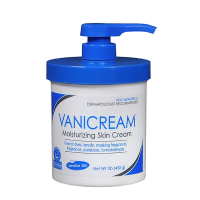 Vanicream Lite Skin Care Lotion is non-greasy, long-lasting, easy to apply, and quickly absorbed. 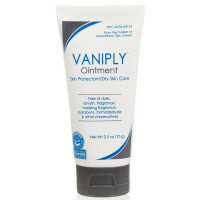 For normal and sensitive skin.